Can you really ever have too much glitter? Okay, maybe with one of those obnoxious glitter bombs that blow up in your face and pretty much ruin your life, but other than that I don’t think so. 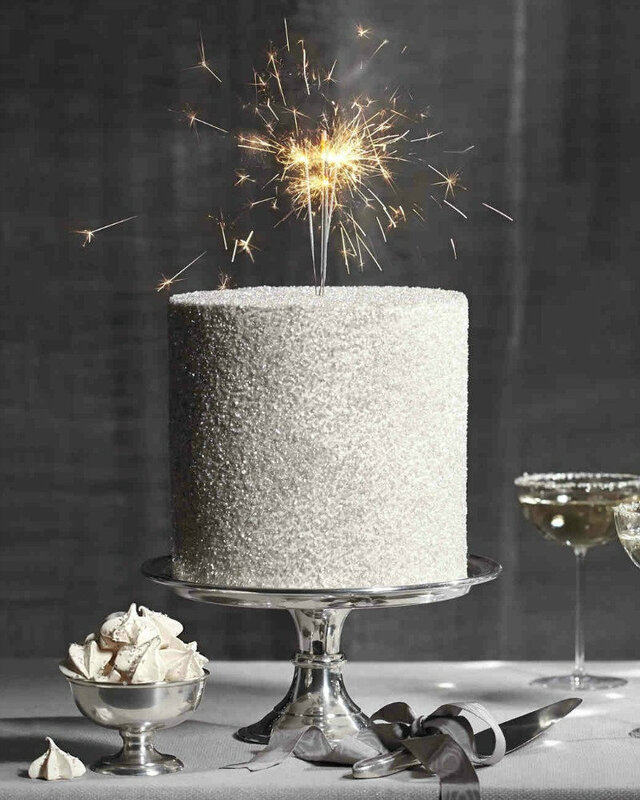 In honor of the upcoming New Year’s celebration let’s explore some fantastic glitter cakes! 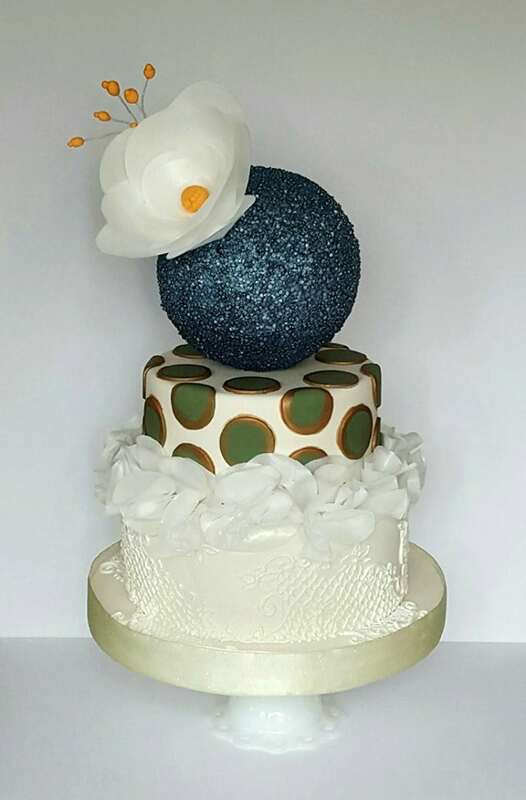 I seriously love this sphere covered in blue glitter! It adds a really unique element to the cake. Look at this gorgeous glitter shoe! I would totally love a pair of these if I could even remotely walk in stiletto’s without breaking an ankle. 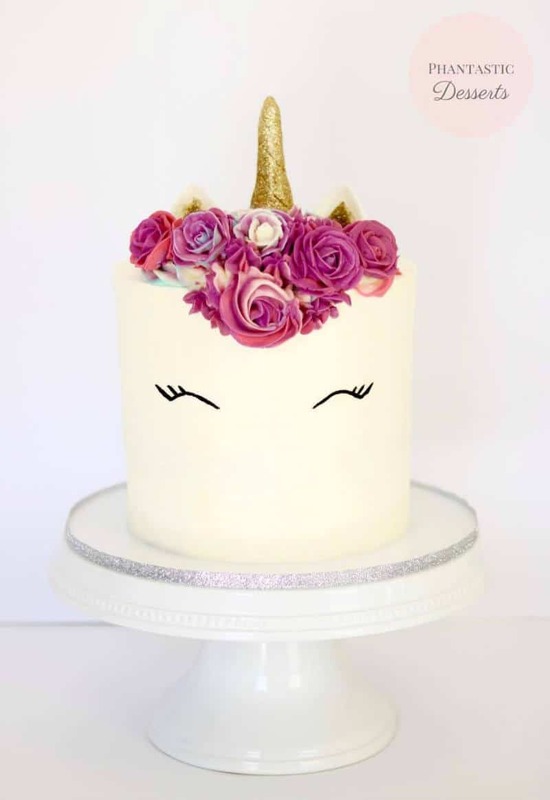 This unicorn cake couldn’t be any cuter, and of course the horn needed glitter! 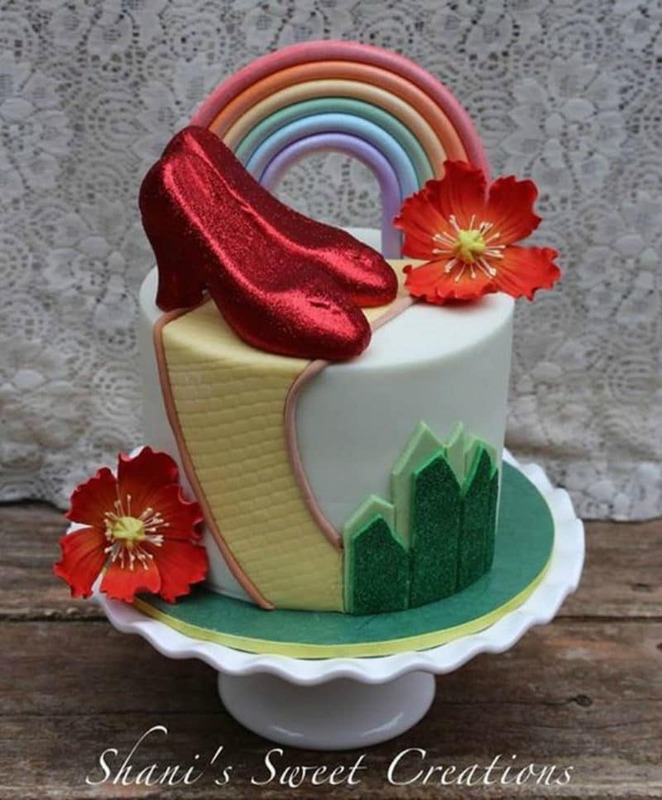 Any Wizard of Oz cake really ought to have the ruby red slippers covered in red glitter! Love the green glitter on Emerald city as well! 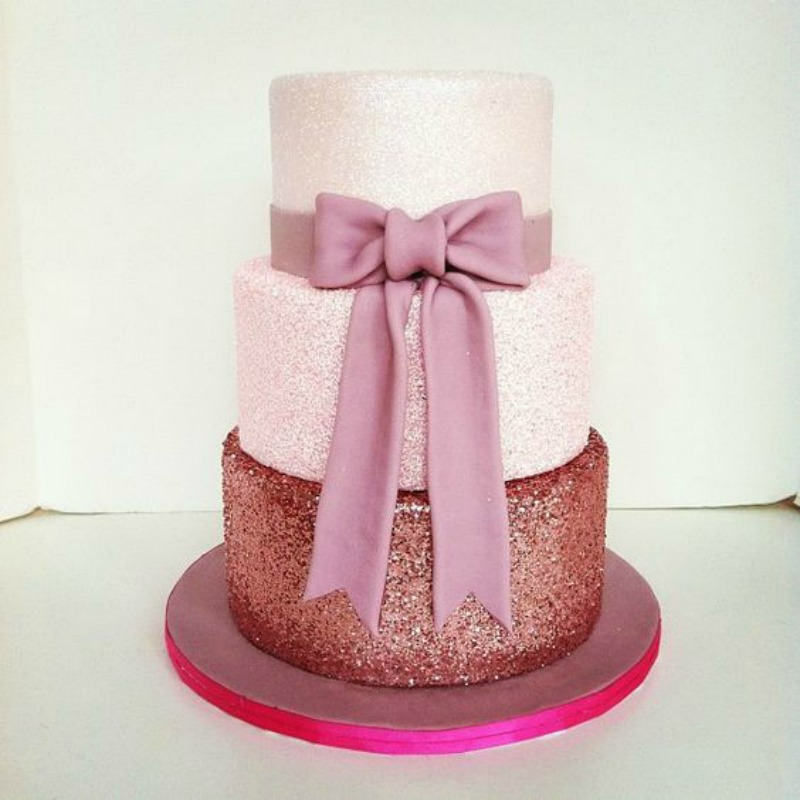 Love the multicolored glitter on this cake in hues of pink! Reminds me of something a mermaid would wear. Bronze is one of my favorite colors! 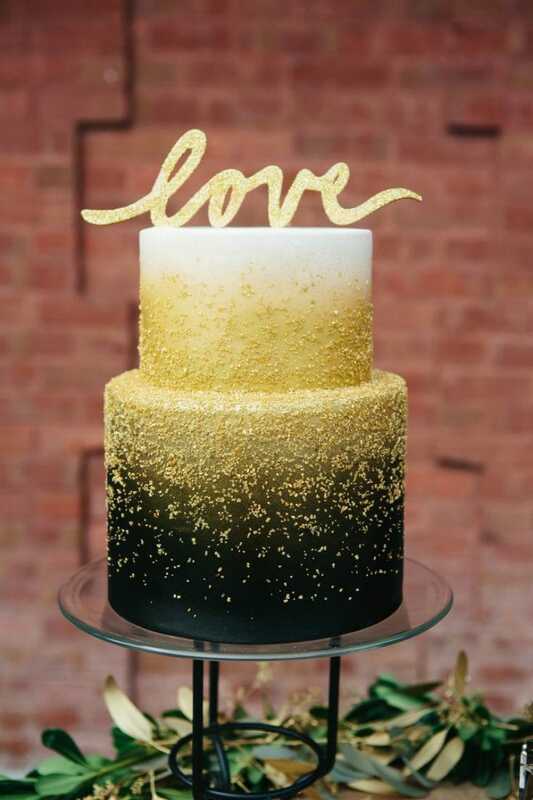 This is such a gorgeous use of bronze glitter on a wedding cake! This cake really screams New Year’s. The white glitter is fabulous and throwing a sparkler on top really spices things up! 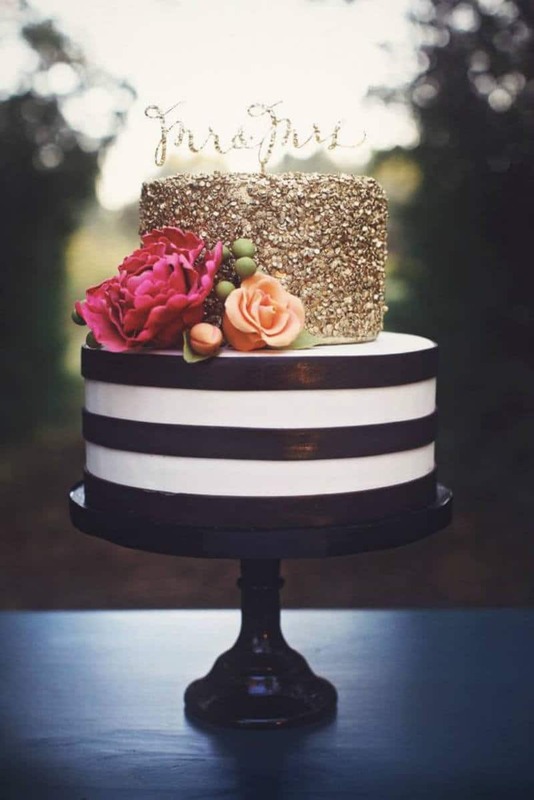 This two toned caked separated by gold glitter is breath taking! So simple yet so striking! 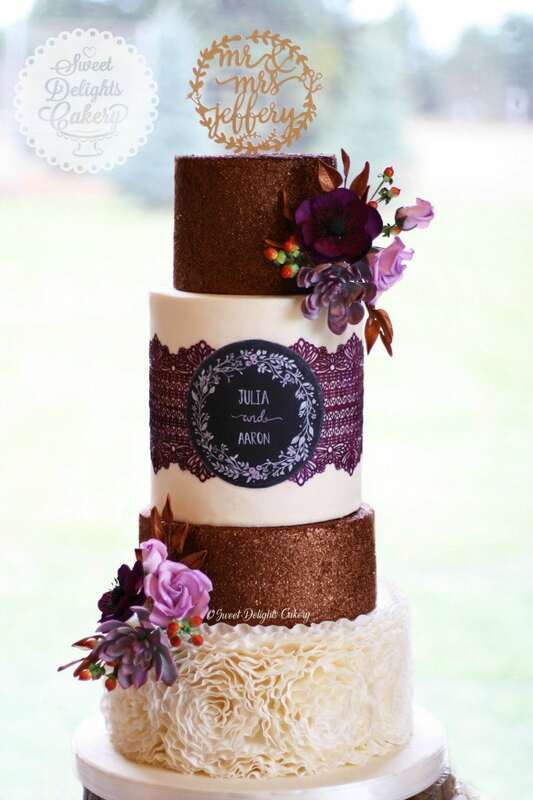 Copper is another one of my favorite colors and this cake is absolutely lovely! This particular technique was quite popular this year and for good reason. The chunky sequin glitter is such a nice texture on so many cakes! It adds a bit of glitz and glamour and who wouldn’t want that? 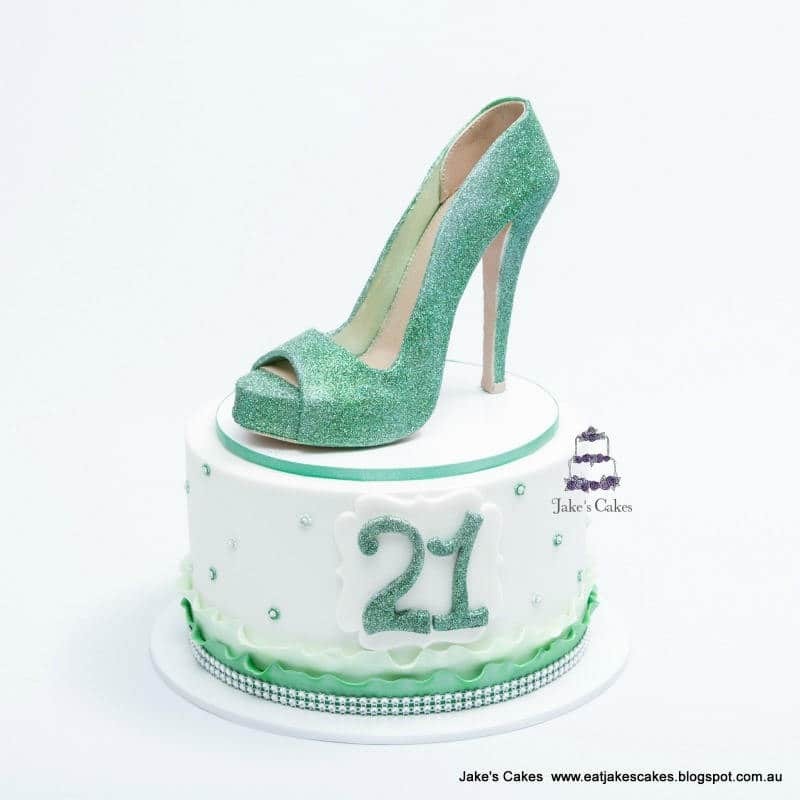 Check out the tutorial below by Shakar Bakery on how to easily create this gorgeous effect! I don’t know about you but I am feeling like making a fancy cake after seeing all those lovely examples of ways to use edible glitter! 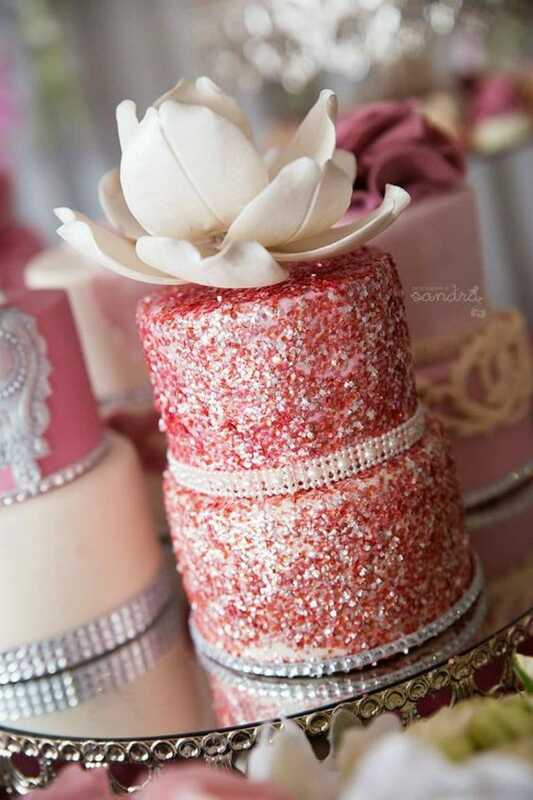 Do you have some fabulous glitter cakes that you’ve made? 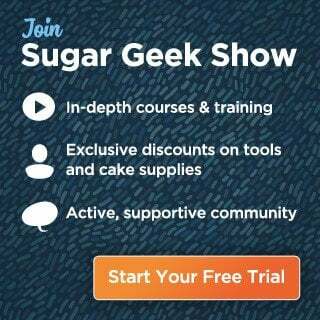 Share them with us on The Sugar Geek Show Facebook Page! Happy New Year everyone!